Dr. Ashraf Seedhom received his medical degree in 1996 from Cairo University in Cairo, Egypt. He completed his internship at Cairo, Egypt. He then completed his Internship and Residency at New York Medical College in 2004. Dr. Seedhom also completed his Cardiology Fellowship at Albany Medical Center in 2010. 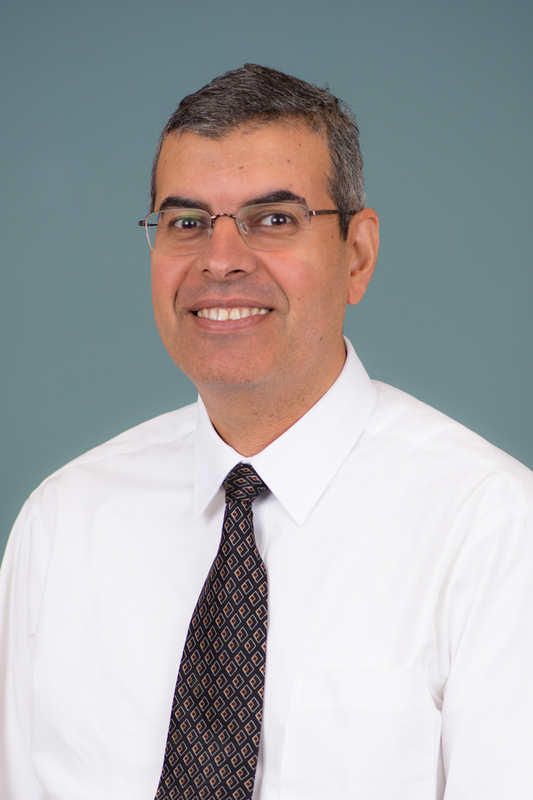 Dr. Seedhom is board certified from the American Board of Internal Medicine in Internal Medicine and Cardiovascular Disease, and is a Fellow of the American College of Cardiology. He is also certified by the National Board of Echocardiography. Dr. Seedhom is on the medical staff of Samaritan Hospital, Seton Health System, St. Peter’s Hospital, and Albany Medical Center Hospital. Dr. Seedhom is married and fluent in English and Arabic.